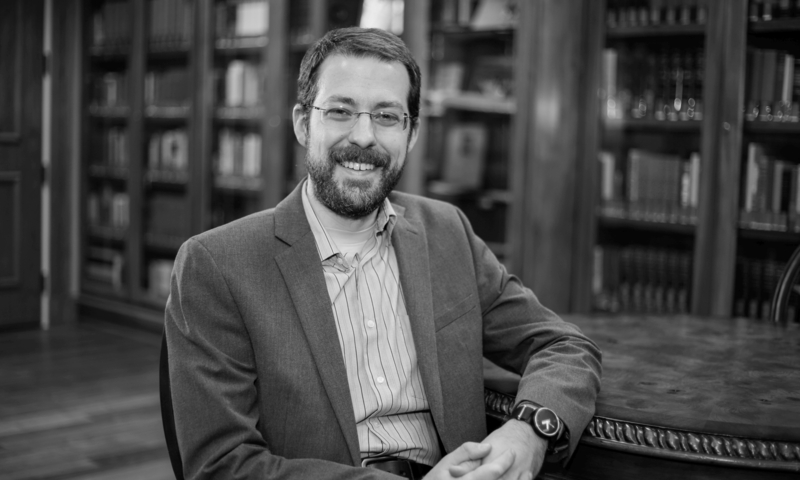 At theLAB, Rick Brannan has an interesting post about the most frequently cited verses in a selection of systematic theologies. Especially by comparison with the size of the two testaments, New Testament references vastly outnumber Old Testament references (90% to 10% in the top 100 most frequently cited texts). As a supplement to the analysis, it might also be interesting to see a bibliography of the exact systematic theologies involved in the accounting would be interesting, as well as whether there would be some way of calculating whether the sample size is large enough to be statistically significant (e.g., within the publication date ranges represented). Rick promises “a follow-up post that uses the same approach to Biblical Theologies.” That post is sure to provide some interesting results too. Meanwhile, see the full text of Rick’s post at theLAB. There were over 300 systematic theology books that provided the basis for the analysis. Maybe I can post the complete list on my blog. That would be interesting. I had the thought too that I wonder if it might be fairly simple to pull the “Systematic Theology” section from the Library of Congress online catalog to test whether the 300-text set (less maybe whatever in it wasn’t in the LOC) was indeed a representative sample (?). Just a thought. Your post points up a very interesting and eye-opening question to ask. Thanks again for putting it together! Very interesting David. Biblical references in systematic theologies also tend to be proof texts with little to no discussion of the larger literary, historical, or narrative contexts.